Parks Canada has issued special public avalanche warnings in four national parks in an effort to ensure backcountry users, including out-of-bounds skiers and snowboarders near resorts, avoid triggering slides. 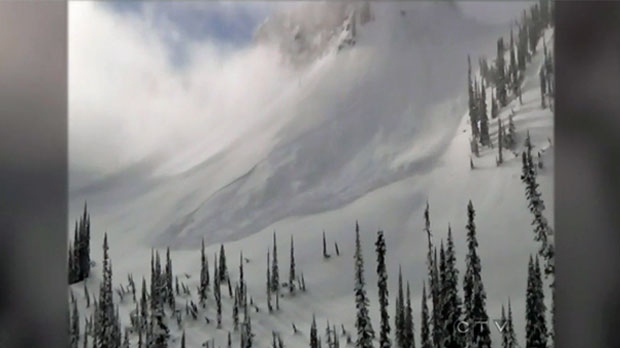 Officials say the mountain parks have experienced numerous naturally occurring, large avalanches in the past week resulting in tricky and dangerous conditions that carry significant potential for additional human-triggered avalanches. As of Friday afternoon, Parks Canada had rated the avalanche risk as considerable in the national parks in the treeline, in alpine areas and in areas below the treeline. For updated information on avalanche risk, visit Parks Canada Public Avalanche Information.